The SM pump model is a heavy-duty, horizontal, axial split casing, volute type, multi stage, centrifugal pump according to the API 610 latest edition (BB3 type). Designed to be robust and reliable with an hydraulic balance obtained by arranging the impellers in opposed groups. 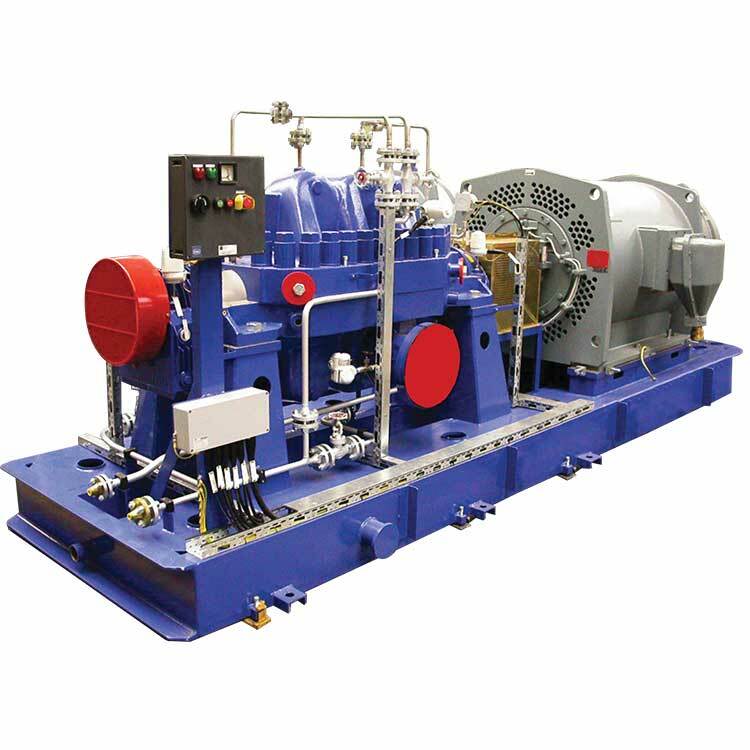 Applications Oil Fields and Terminals, Crude Oil and Oil Product Pipelines, Water Pipelines, Fluid Injection, High Pressure Services, Power Plants.